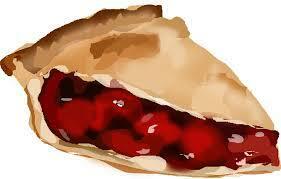 We’re featuring a new product this Saturday: Laurie’s Guilt-Free Cherry Pie made with organic Cristalina cherries, inside a delicious, healthy sunflower-oil and wheat germ pie crust. Be among the first to enjoy it! Of course, this is in addition to our regular vendors—from cookies to croisssants; beading to books; mead, garden produce, flowers and trees, healthy snacks (both for people and pets), and more…we’ve got you (and your taste buds) covered. Oh, did we mention? First apricots and peaches of the season are here, too! And lots of cherries. Will there be organic peaches coming again? 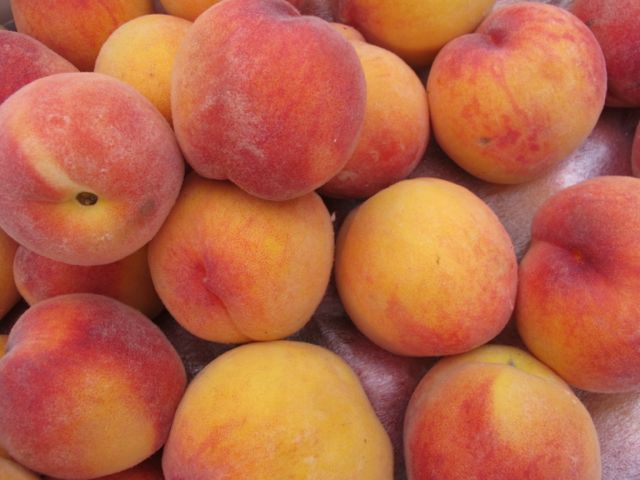 We have organic peaches every week, plus nectarines, plums, tomatoes!